I’m so excited to announce that I will be a regular contributor to the cutest DIY/design blog, Handmade Charlotte! Hooray! 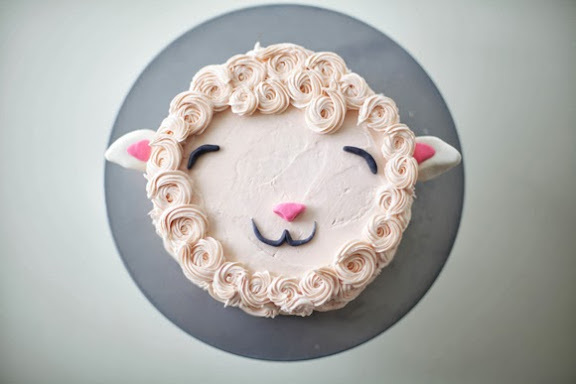 My first post is this fluffy lamb cake DIY - please visit my post on Handmade Charlotte for the full tutorial. Hope you like it! I love that cake!! Fantastic blog ur contribing to!! Congratulations – very cool! Love this first post, too. THE most adorable sheep ever! Love it! @ sarah – thank you so much! Your cake is absolutely amazing! I love the idea! I enjoy making cakes a lot (and eating them; who doesn’t like that?) Maybe sometime I’ll have to try this! Thanks for sharing! Oh and congratulations on your post! 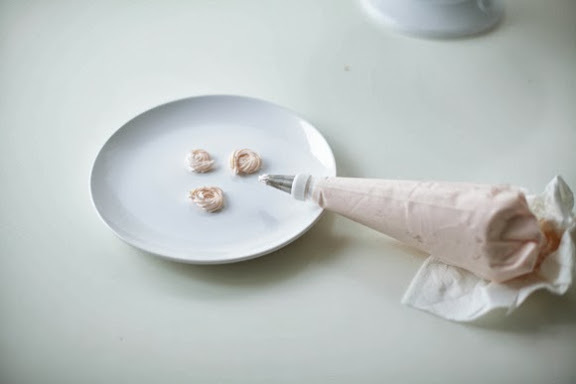 @simocuriosa – thank you so much! @azra – thank you, so kind! YAY for you being a contributor at Handmade Charlotte! 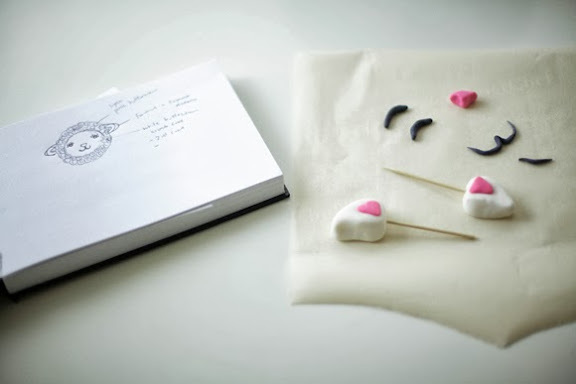 This is the cutest cake I’ve ever seen – going to check out the full tutorial now! This is beyond adorable. 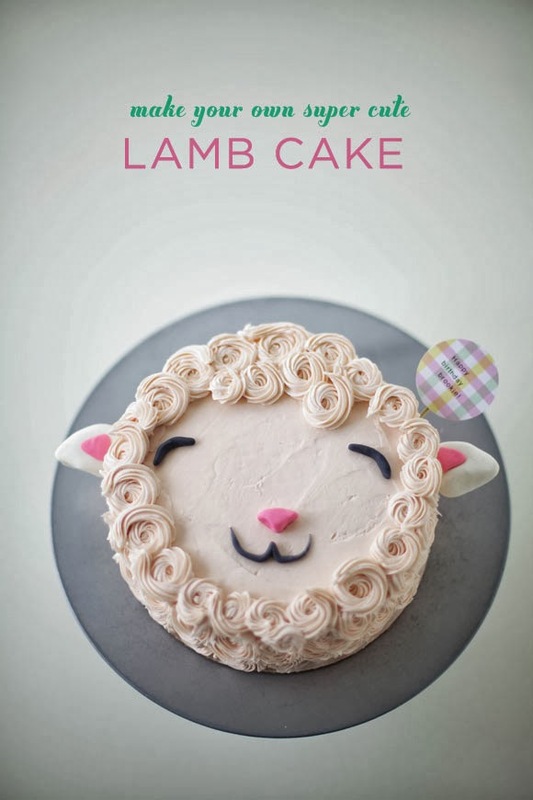 I might have to have a little girl, just so I can throw a “Mary Had a Little Lamb” birthday and make this cake. @nanette you’re too sweet – thank you!! !